A notable group of mindfulness researchers recently published a critique of the state of science of mindfulness. In the article below, we express certain areas of agreement with the authors, while, at the same time, highlighting important evidence that affirms our enthusiasm about mindfulness practices for youth. 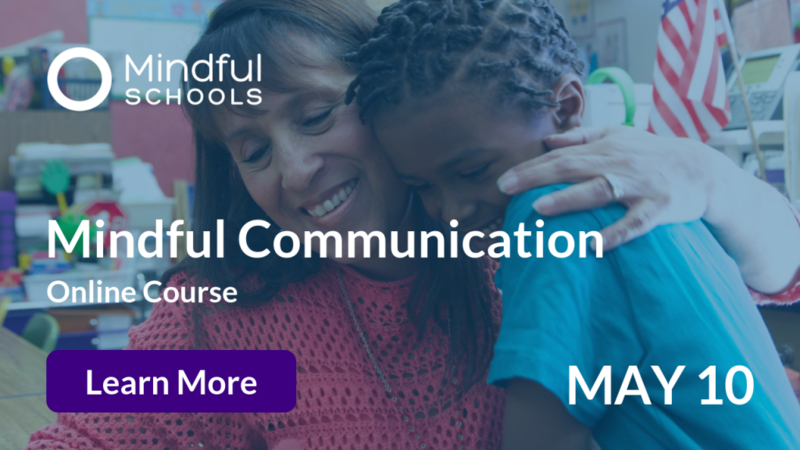 At Mindful Schools, we regard our role of disseminating mindfulness research seriously. We take care to ensure that the personal confidence we have in mindfulness does not distort our estimation of its scientific basis, and appreciate the critical review of the state of mindfulness research recently published by Nicholas Van Dam and his esteemed colleagues.1 It represents a welcome corrective to the ways that enthusiasm for mindfulness has outpaced the data supporting mindfulness. At the same time, it is important to contextualize their claims and underscore the keenness many of these authors have expressed for mindfulness and meditation in prior published research. 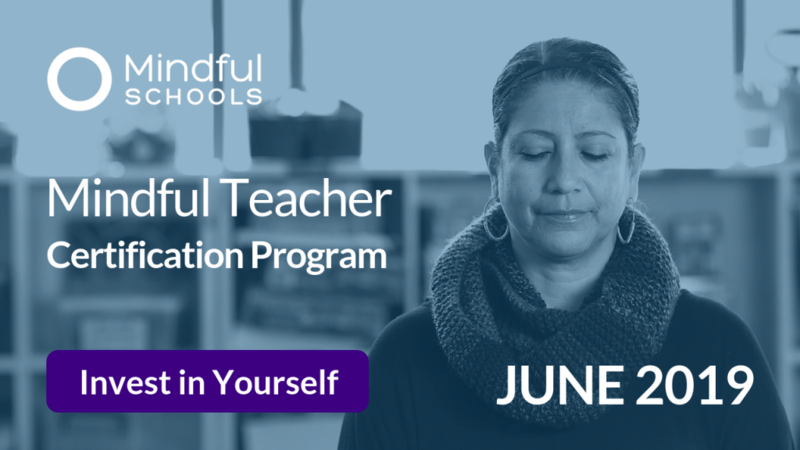 In this post, we’d like to reflect on aspects of their research and provide important context for understanding mindfulness in education. We view their article not as a definitive summary of the evidence supporting mindfulness, but a sober caution against misconstruing and misappropriating existing studies. We remain enthusiastic about the potential of mindfulness for mitigating suffering and promoting flourishing among youth, while remaining open to emerging data. Their research – published in Perspectives in Psychological Science – was featured in a Newsweek article titled, ‘Mindfulness’ Is a Meaningless Word With Shoddy Science Behind It. Van Dam pleas with the media for more accurate representation of mindfulness research, yet ironically, this principle is immediately violated by the Newsweek article, which both sensationalizes and exhibits poor fidelity to the original research! This reinforces the value of examining the scientific source material, rather than relying exclusively on the media’s depictions of mindfulness research. Below, we respond to core aspects of the article from Van Dam and his colleagues. The article, Mind the Hype: A Critical Evaluation and Prescriptive Agenda for Research on Mindfulness and Meditation, begins with a critique of how ‘mindfulness’ is defined, assessed and discussed in the public sphere. The authors “urge scientists, practitioners, instructors, and the public news media to move away from relying on the broad, umbrella rubric of ‘mindfulness’ and toward more explicit, differentiated denotations of exactly what mental states, processes, and functions are being taught, practiced, and investigated.” In fact, ‘mindfulness’ has been used and measured in different ways and no consensus definition exists. This does not imply that the word is meaningless or that the construct is invalid. Often ‘mindfulness’ has been used as an umbrella term for a suite of practices and psychoeducation. 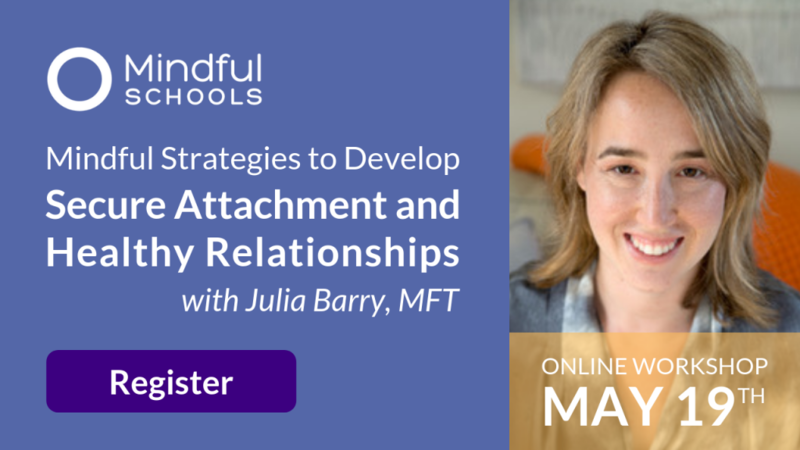 This shorthand is seen in other realms: for example, ‘social emotional learning’ also functions as an umbrella term tapping practices, processes and outcomes. 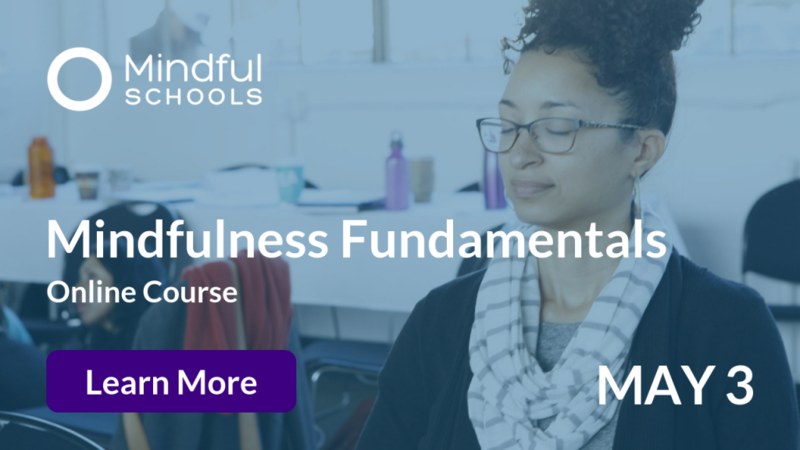 Nevertheless, mindfulness teachers are well served by a careful understanding of mindfulness as a state, trait and practice and appreciating the ambiguities regarding the optimal definition and measurement of mindfulness. We attempt to capture this complexity in our course materials. The authors proceed to highlight important limitations of previous research testing the efficacy of mindfulness-based interventions. We believe that there is a clear rationale for improving the standards that have guided mindfulness research specifically, and psychological intervention research generally. We further agree that the benefits of mindfulness have been overstated in some spheres and the findings must be interpreted in light of the methodological limitations. Initial evidence of efficacy is encouraging but not overwhelming. As Van Dam suggests, there are important individual differences in responses to mindfulness. We acknowledge that some proportion of students will likely not benefit from mindfulness. We also expect that some youth will have very positive responses to mindfulness and derive substantial benefit. Further, we have consistently argued that the typical doses of school-based mindfulness should never be construed as targeted mental health intervention and cannot replace appropriate treatment. Van Dam and colleagues suggest that mindfulness could have adverse effects among some practitioners. 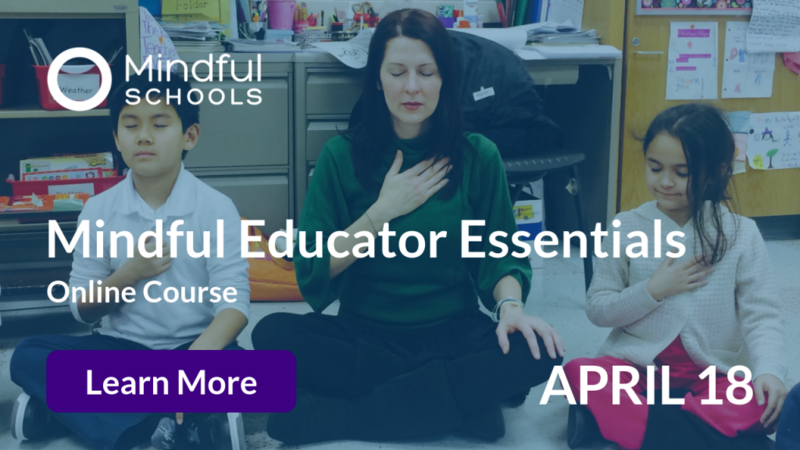 It is incumbent on researchers to track any adverse effects – and mindfulness teachers should be aware when mindfulness might be contraindicated. In considering possible negative effects from mindfulness practice, we must first consider ‘dosage.’ There are rigorous mindfulness retreats where participants practice 18 hours each day, in silence, for days or weeks at a time. 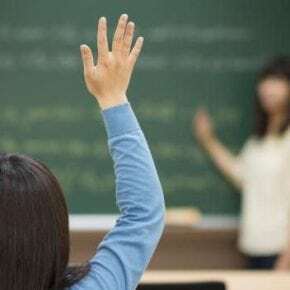 Clearly, the self-regulatory capacities required for such an experience are different than the capacities required for 10-minute sessions offered in a school. A recent clinical trial of mindfulness for high-risk youth in an urban school district found improvements in posttraumatic stress symptoms.6 None of the 159 students receiving mindfulness experienced any significant negative effects. These data are consistent with clinical trials of mindfulness of adults where even individuals with serious psychiatric conditions derive benefit, practice safely and demonstrate low levels of attrition.7,8 While care must be taken in treating posttraumatic stress disorder (PTSD), the Journal of the American Medical Association published a study finding that Mindfulness-Based Stress Reduction improved PTSD symptom severity in a sample of military veterans.9 No serious adverse events were reported for the mindfulness group. We agree that special caution is required in bringing mindfulness to populations at risk for psychiatric distress. A mindfulness teacher working with such populations is well-served by clinical training, or working in collaboration with clinicians. We believe that mindfulness practice is much more likely to reveal underlying psychological issues than it is to actually cause psychiatric problems. If a brief session of mindfulness precipitates an acute anxiety state or intrusive traumatic memories, we consider this a clear indication for the need for professional mental health evaluation. Continuation of mindfulness should be decided in collaboration with the treating clinician. Mindfulness practice may precipitate some unpleasant temporary states. However, we don’t always interpret this as an indication that the practice has backfired. Sometimes, this is an indication that practice is unfolding in a productive manner. While mindfulness has soothing relaxation effects, mindfulness also functions, in part, as an exposure therapy. What this means is that people practicing it will likely encounter their own habits of experiential avoidance. Such encounters are not pleasant, but represent a genuine therapeutic opportunity rather than signaling that mindfulness practice is causing harm. Competent mindfulness teachers understand this, and — just like a clinician doing exposure therapy — will provide context for understanding the process and support for navigating the challenges. We eagerly and openly await more empirical guidance on contraindications of modest doses of school-based mindfulness instruction. 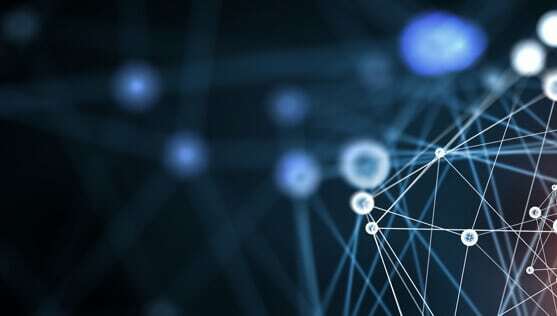 We recognize the temptations of using nuanced and complex neuroscientific findings in distorted or reductionistic ways. 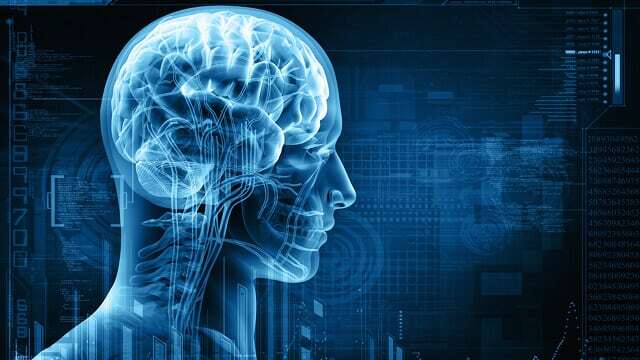 The apparent persuasiveness of brain images10 can be misused and care must be taken in marshaling brain research to support the case for mindfulness practice. 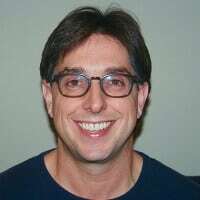 We trust the careful assessment of Van Dam and his colleagues regarding the distinctive challenges of studying meditation practitioners with neuroimaging techniques. However, this caution should not fully overshadow the enthusiasm and evidentiary support for meditation-induced brain effects. We do not believe there is a contradiction between this enthusiasm and the cautions announced in Mind the Hype. Enthusiasm and caution can coexist. 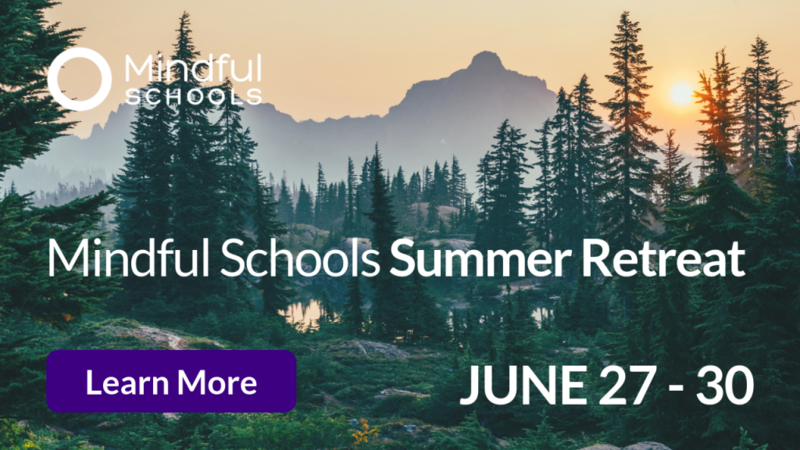 As one of the beneficiaries of mindfulness and meditation research, Mindful Schools wishes to express our genuine gratitude for the work of these authors and many others. 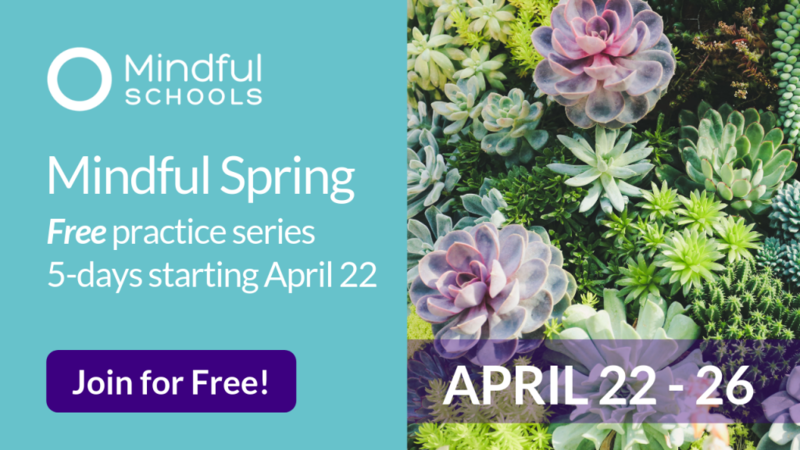 We aspire to offer trainings and resources that present mindfulness in a compelling and digestible manner, while honoring the complexity of scientific findings. We are eager to understand the emerging science regarding mindfulness and are committed to be responsive to new findings as they emerge. Grossman, P., & Van Dam, N. T. (2011). Mindfulness, by any other name…: trials and tribulations of sati in western psychology and science. Contemporary Buddhism, 12, 219-239. Klingbeil, D. A., Renshaw, T. L., Willenbrink, J. B., Copek, R. A., Chan, K. T., Haddock, A., … & Clifton, J. (2017). Mindfulness-based interventions with youth: A comprehensive meta-analysis of group-design studies. Journal of School Psychology, 63, 77-103. Khoury, B., Lecomte, T., Fortin, G., Masse, M., Therien, P., Bouchard, V., … & Hofmann, S. G. (2013). Mindfulness-based therapy: a comprehensive meta-analysis. Clinical Psychology Review, 33, 763-771. Sibinga, E. M., Webb, L., Ghazarian, S. R., & Ellen, J. M. (2016). School-based mindfulness instruction: an RCT. Pediatrics, 137, e20152532. López-Navarro, E., Del Canto, C., Belber, M., Mayol, A., Fernández-Alonso, O., Lluis, J., … & Chadwick, P. (2015). Mindfulness improves psychological quality of life in community-based patients with severe mental health problems: A pilot randomized clinical trial. Schizophrenia Research, 168, 530-536. Khoury, B., Lecomte, T., Gaudiano, B. A., & Paquin, K. (2013). Mindfulness interventions for psychosis: a meta-analysis. Schizophrenia Research, 150, 176-184. Polusny, M. A., Erbes, C. R., Thuras, P., Moran, A., Lamberty, G. J., Collins, R. C., … & Lim, K. O. (2015). Mindfulness-based stress reduction for posttraumatic stress disorder among veterans: a randomized clinical trial. JAMA, 314, 456-465. Fox, K. C., Dixon, M. L., Nijeboer, S., Girn, M., Floman, J. L., Lifshitz, M., … & Christoff, K. (2016). Functional neuroanatomy of meditation: A review and meta-analysis of 78 functional neuroimaging investigations. Neuroscience & Biobehavioral Reviews, 65, 208-228.